Among the skin problems that people complain about, one of the most common and prevalent ones is that of acne and pimples on the skin. Needless to say, acne is one of the ugliest situations that a person can get into. It is a highly visible mark on the skin surface and quite embarrassing crisis especially among the public. In simple terms, if we try to define what acne actually is then it is small red bumps on the skin that can be seen with naked eyes. In many situation, it might cause itching or a burning sensation. The major reason associated with acne and pimples is the unhygienic lifestyle and ignorance of skin health. The dirt, bacteria and oil accumulates in the pores of the skin that forms acne. Once you are aware of frequent occurrences of acne, it is best to look into some easy, effective and safe ways to treat the problems. There is nothing better than going natural in this regard. This guide has been prepared in a way that gives you only top notch ideas and tips on treating acne for clear skin. Check them out, make your pick and follow it on a routine basis to get visible results. 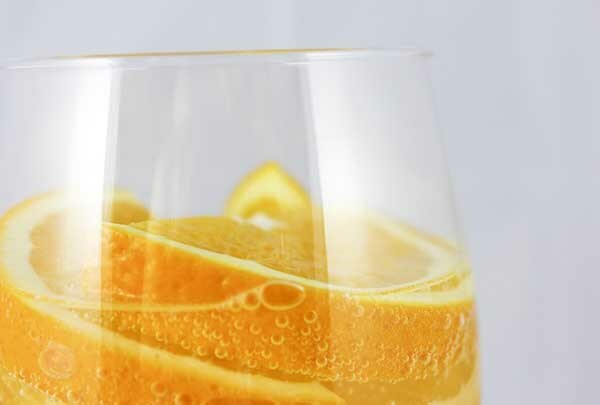 A simple, easy and affordable way to get rid of the ugly marks of acne on the skin is to drink lots of healthy fluids. The first one here is plain and filtered water that should be consumed in the quantity of 10-12 glasses each day to flush out the toxins and cleanse the body and the skin. It also improves the blood flow to the skin surface and ensures a freedom from all problems including acne. Apart from this, it is recommended that one has lots of fresh fruits juices and herbal and green tea that hydrates the skin well and effectively cures acne without any difficulty. It is important for the skin to stay clean and healthy if one wants to not only treat acne but also avoid it in the future. Having a cleansing regimen that includes washing the face twice everyday in the morning and at night before sleeping is the best thing to do. A mild face wash preferably natural should be used for this purpose. Exfoliation is another of the processes that is required for deep cleansing the skin. This will remove the accumulated bacteria and dirt along with oil that is causing the acne. Cleansing lotions are also available that can be used to wipe the skin to get best results on this front. Some people believe in the stereotype that moisturizing creams and lotions can cause acne. This is quite applicable in situations where one has oily skin and uses a cream based lotion. However, one needs to nourish the skin deeply to avoid problems of pimples and acne. This is only possible if they use moisturizing products as per the skin demands. For dry skin cream based lotions and creams are perfect whereas for those with oily skin, water or gel based formulas will work best. 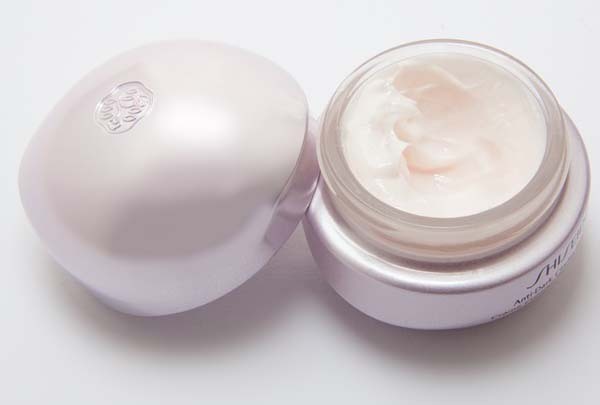 No matter what you use, the bottom line states that one needs to moisturize the skin daily to prevent and treat acne. This should be done twice daily for ideal results. Have you ever heard about the mantra: ‘you are what you eat’? If yes, then you must be aware of the importance of healthy eating when it comes to good health of the body, skin as well as hair. 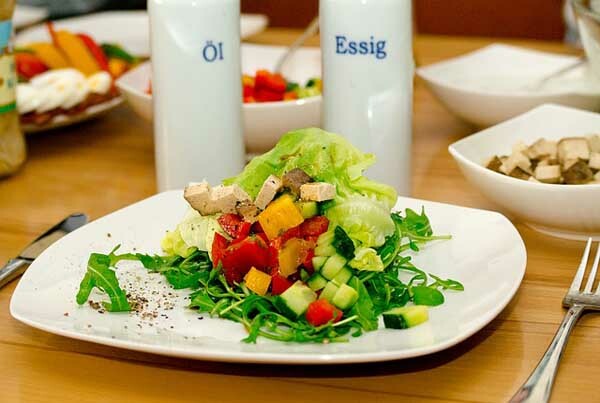 For people who want to easily treat and later on prevent the crisis of acne on the skin should eat as much healthy and nutritious foods as possible. Try and include skin health boosting foods like fruits and vegetables as well as nuts. Antioxidant rich foods are highly recommended in this situation. Apart from that, stay away and avoid junk, fried, spicy and saturated fatty foods that will only aggravate the situations of acne to an unavoidable and untreatable end. By maintaining the right eating habits, you can definitely reach the goals of acne free clear skin that is attractive and eye catching, just the way you desired! Honey is a natural product with innumerable benefits for the skin. Along with deep moisturizing properties, it has healing benefits and anti bacterial advantages for the skin as well. If you are someone who have regular issues of acne then using a honey mask is one of the best things to do. 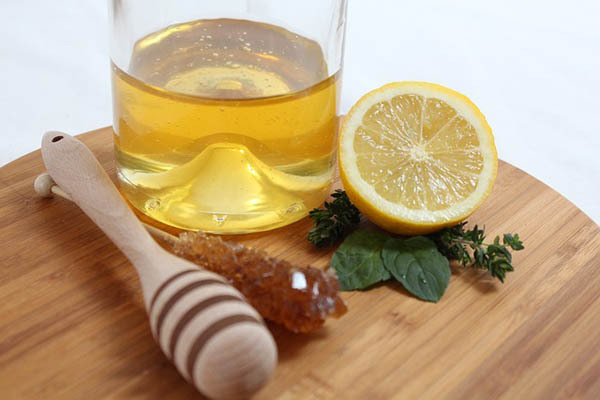 All you need to do is apply a thin layer of raw and organic honey on the skin for 10-15 minutes and then wash it off. This will kill the bacteria on the skin causing acne. It is a safe way to get the perfect results you want. Makeup is full of chemicals and one of the strong causes of acne occurrence. If you are having acne on the skin and wants to clear it off, then the best thing to do is to avoid wearing makeup as much as possible. Even if you have to, try and remove all the residues as soon as you come back home or before sleeping at night. Use a good makeup remover for the purpose. 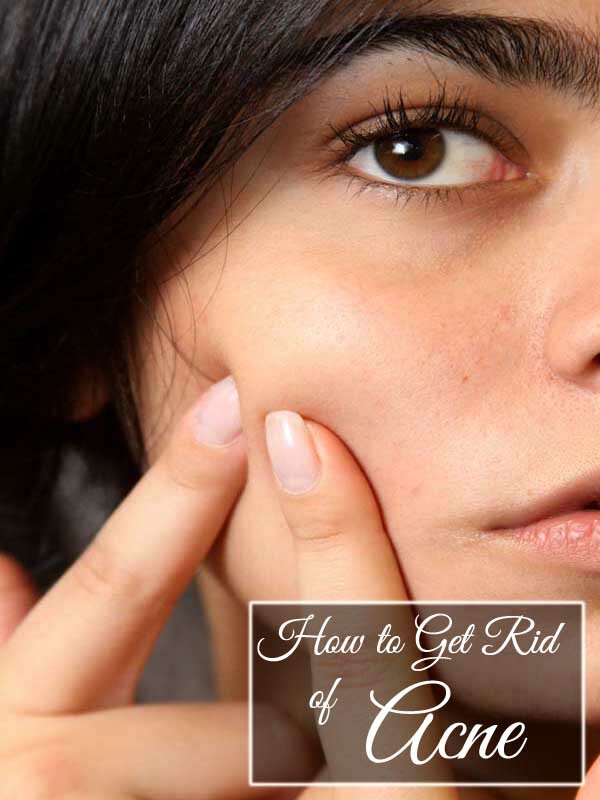 This is one of the habits that will help you effectively treat acne. With advancing age, more and more skin care companies are coming up with safe and natural products that are especially designed for the treatment of acne. If such products are used daily on the skin as applicable, then there is a strong chance of getting the right outcomes within a few weeks. These specialized products might be a little expensive on the pocket but is worth every penny you plan to spend on them. Make sure you try and test it properly before regular use. Zinc is known for the antibacterial agents and therefore is a perfect escapade and treatment for acne on the skin. It also helps in controlling the oil glands and the excessive secretion. 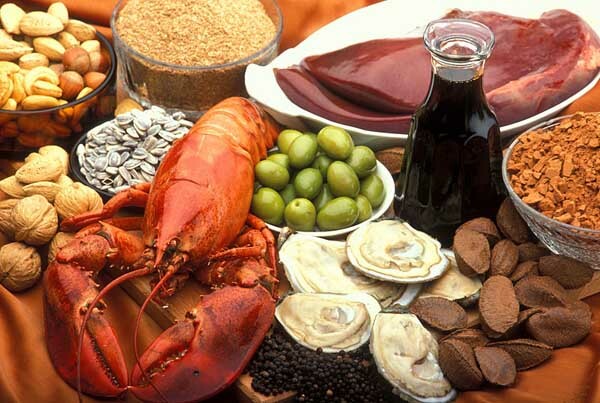 A diet that is usually low in zinc can lead to skin breakouts much easily than the ones rich in zinc. Try and adhere to zinc rich foods or else efficient supplements that can help you in this regard in an easy and effective way. It is bound to gift you with clear skin. Another of the efficient minerals that can help in treating the acne on the skin is chromium. Not only does it help in any kinds of weight loss programs but also in all kinds of situations where you want a clear and acne free skin. It treats all forms of infections that you can possibly have on the skin as well. Chromium supplements once every day is the only thing you need to do when it comes to achieving your aims. It heals the acne as well as prevents the reoccurrence. Vitamin A is one of the magical nutrients that helps the skin not only stay acne and pimple free but also adds a radiance that you will love. 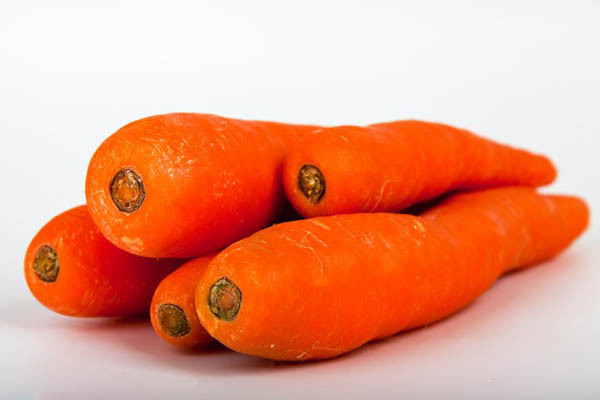 Beta carotene also known as Vitamin A rich foods especially carrots should be included in the daily diet. It strengthens the skin tissues well. It also controls the oil and sebum production on the skin that leads to acne. The antioxidants qualities help in removal of toxins from the skin. All these benefits finally lead you to acne free skin that you deserve. On the other hand, vitamin A deficiency will worsen acne breakouts on the skin. Whether you use the essential of tea tree directly on the acne or whether you use products that have this beneficial liquid, both with work fine with the acne problems. There are a lot of benefits attached to tea tree oil including antiseptic and anti bacterial properties. It kills the bacteria in the region and thus help the acne subside. Using tea tree oil products on acne prone skin also helps as prevention to the bumps. This is one thing you should definitely do! The anti inflammatory benefits of mint are what help the person in treatment of acne. Mint juice can be applied on the facial skin to remove the acne or the paste can be used. This should be kept for the next 10-15 minutes for best outcomes. It will help the skin soothe well. It won’t leave any skin irritation so it can be used whenever you want. These are some of the top notch ideas that can be taken maximum benefits from. It will surely help you achieve the aim of clear skin and that too without much effort. They have a very simple approach and one that will give maximum outcomes and without any side effects.